Photography that sets your home apart from all the other listings on the block. After photographing hundreds of homes and hearing from the agents we work with, it's apparent that professional photography is an absolute must if you want your home to fly off the market like a hot potato. If it's staged, photographed, and priced right then you will be the winner in the competitive market. 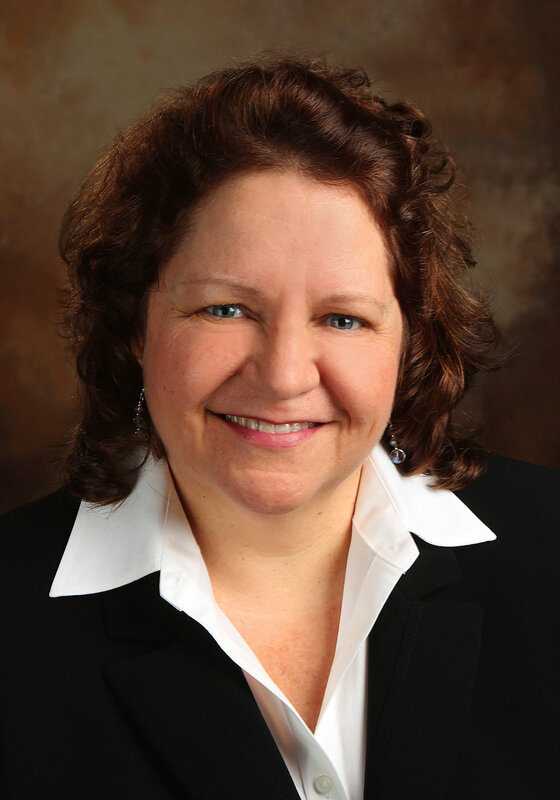 Beth specializes in blue hour or twilight photography that has proven to triple click through rates*. Selling a home is a competitive sport. Are you the winner? Click the button below to be taken to my online scheduling system. Typical shoot time has best result is when the front of the home is lit by the sun. High-definition, magazine quality interior and exterior shots. Reasonable and comparable pricing with smallest package starting at $125 for 20 photographs with pricing tiers based on square footage. The average home of 2300-3500 sqft is $175. Next day delivery for photographs. 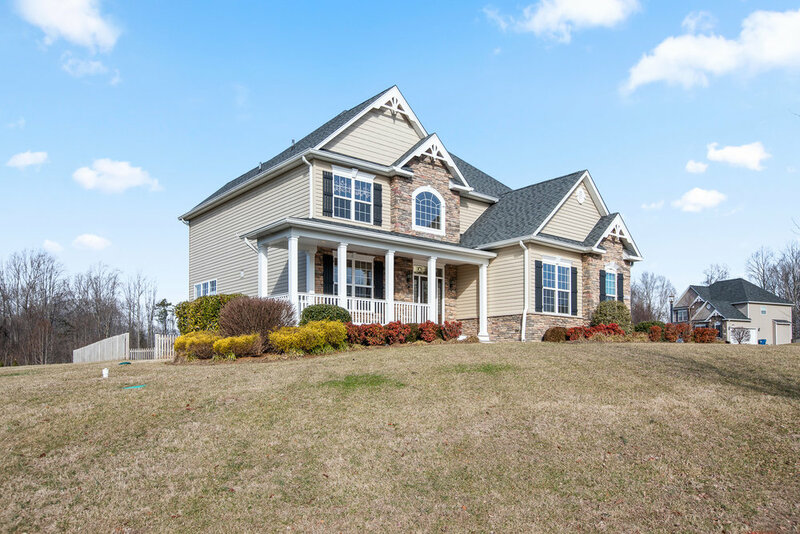 Online gallery of both full size photos and web sized photos for MLS. Sky replacements for gloomy day photoshoots for a small upcharge. Book a staging consultation at the same time. Download our handy Photoshoot Prep Checklist! One stop for still photos and video. The only way to sell a home quickly at full value. Today's real estate market is more and more competitive. Agents have a huge task of listing a home for a seller and finding the perfect buyer. Buyer's are online and their search for their perfect home begins there. The main photograph associated with that listing is what creates the urge to click on that listing to see more. When you are in a price point that has a sea of choices, how can you stand out? 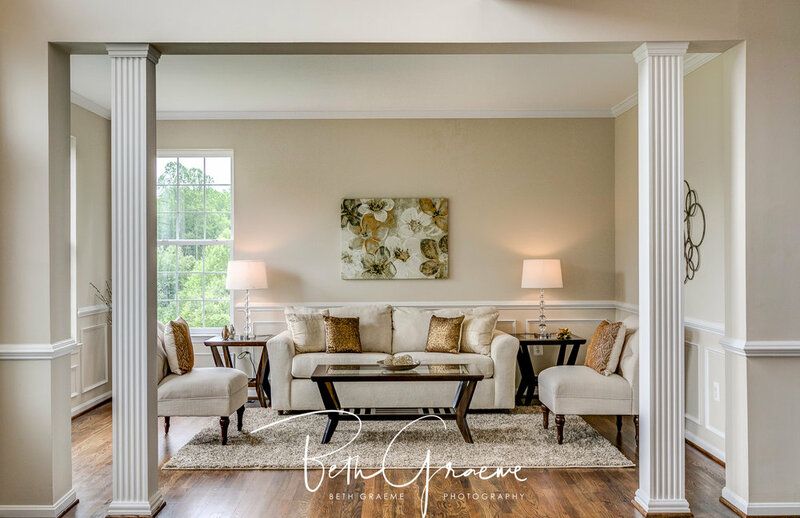 Beth Graeme Photography has experience with home of all shapes, sizes, and styles. We specialize in blue hour or twilight photography. We spend only 20% of lives at home during the day. Why not show your home as it would look when most come home in evening? Inspired by Thomas Kincaid, the warm interior lighting with the cool/blue sky or sunset sky show the home in a different light...literally. Check out the gallery of work and call us to let your listing shine. The new luxury apartments in the old bank building in downtown Leonardtown, Maryland have the old building’s character preserved. Have questions? Ready to schedule? 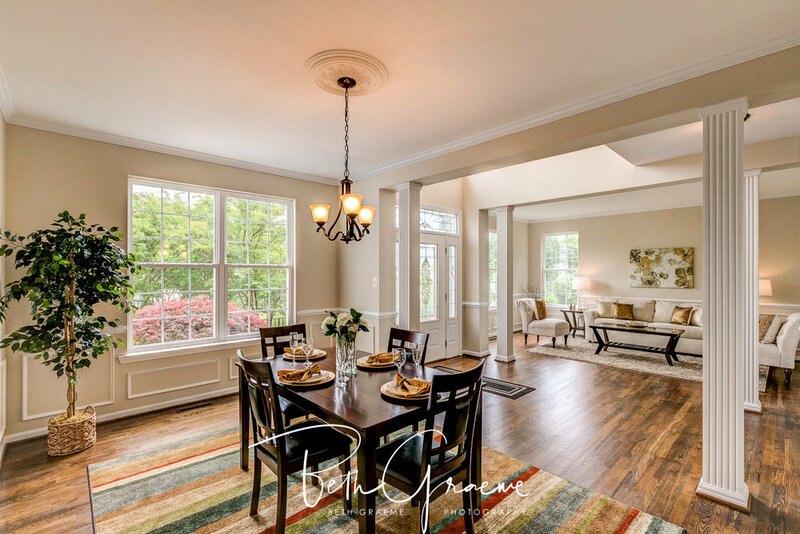 Need Real Estate Photography Services? Click the button below to be taken to my online scheduling system. You not only schedule, but you also download and pay all through this website. Just make yourself an account and click the big red "Book Now" button! 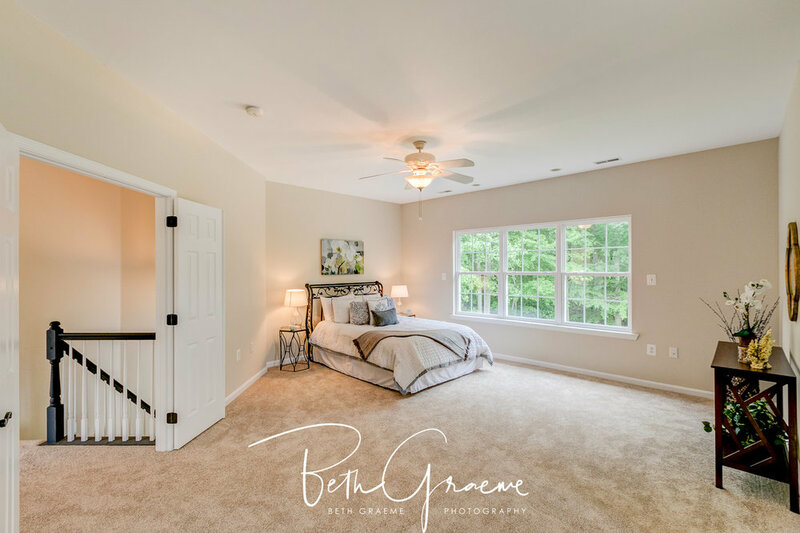 "Before working with Beth my husband and I were very concerned that the photos our realtor had worked so hard to capture of our rental property did not convey the true beauty of our home. Despite her best efforts the photos our realtor took made the house look dark, small, disjointed and did not convey the bright open-concept of the house. Now after working with Beth we have photos that are truly wow-worthy. The photos Beth captured do an outstanding job of showcasing the house and communicating it’s best features. The photos are bright, compelling and invite the viewer to become a part of the story of the home, which is exactly what we want. Thanks to these photos we have had an easier time renting the house and attracting the caliber of tenants we desire.